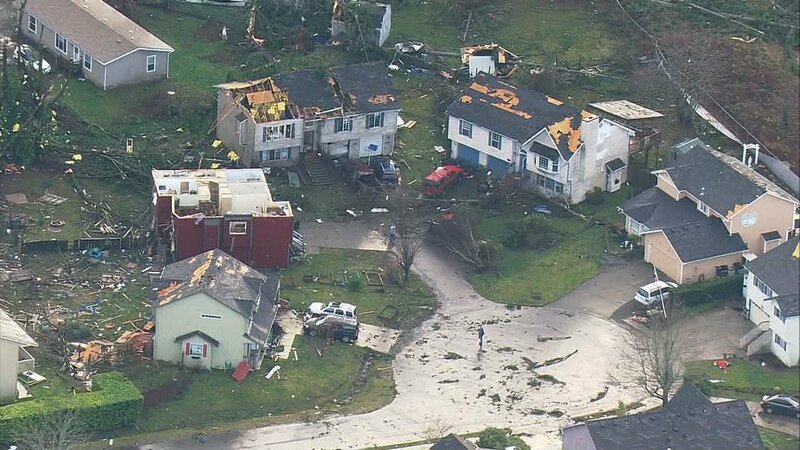 Emergency Pet Bird Shelter at Port Orchard Parrots Plus A strong tornado struck Port Orchard around 2:00 pm today (PST) causing extensive damage to homes and business. 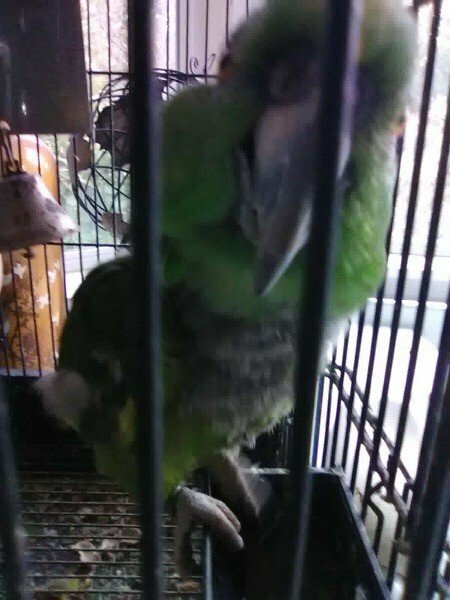 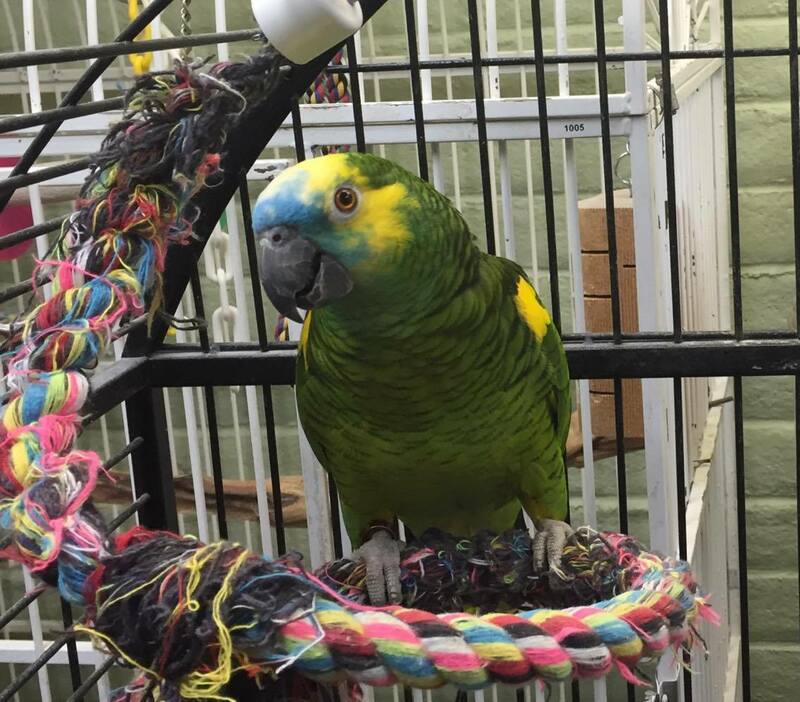 If there are any pet birds in the impacted area that need emergency shelter please bring them to Port Orchard Parrots Plus at 595 Bethel Avenue in Port Orchard. 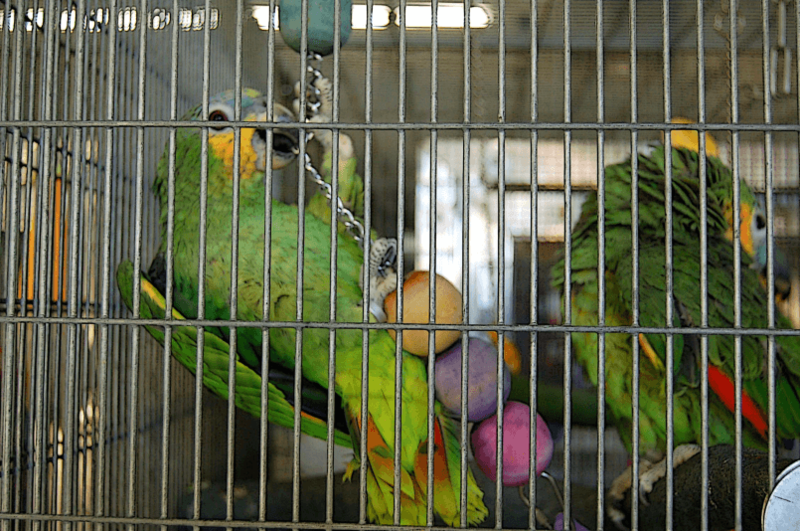 Categories: Bird Foods, Bird Products, Everything Parrots! 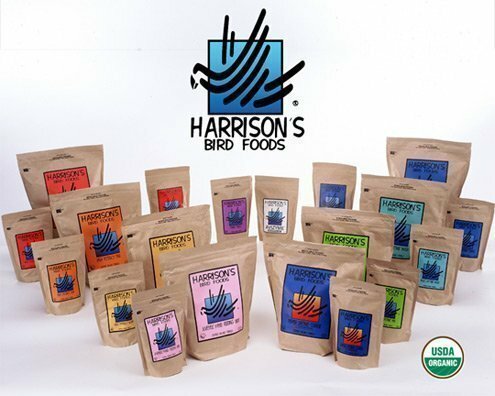 Double Rewards Points for Local and Non-Profit Products! 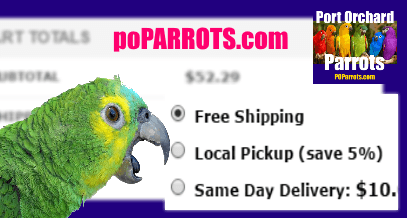 Categories: Bird Products, Everything Parrots! 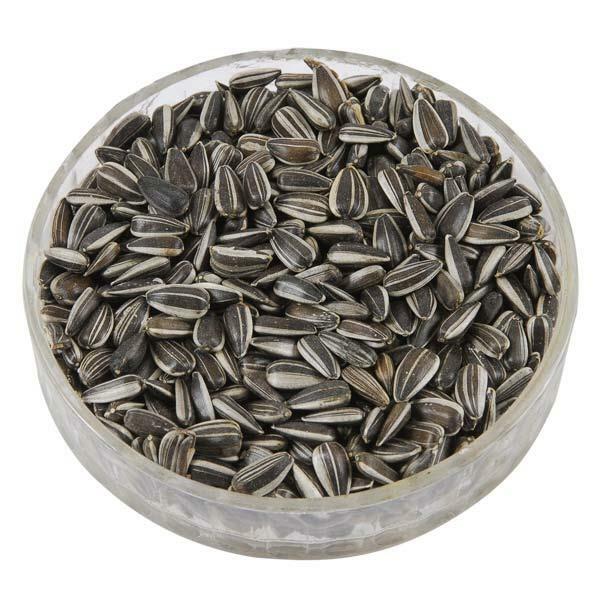 New Products from ZuPreem Arriving Today!